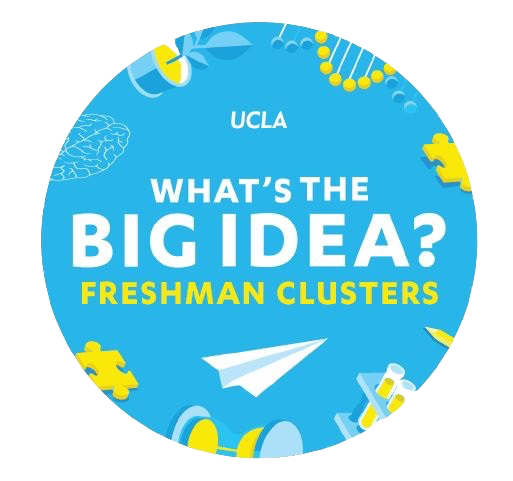 The UCLA Cluster Program is an innovative initiative designed to help freshmen successfully transition to UCLA. Unlike other General Education courses offered at the university, Clusters allow for greater depth and immersion than the traditional lecture. They are year-long, collaboratively taught, interdisciplinary and open to entering freshmen only. Because of this, each Cluster is a Learning Community, where you can build relationships with your fellow students, your TAs and your faculty throughout a year of interaction. Cluster courses are taught by some of the university’s most distinguished faculty and seasoned graduate students. 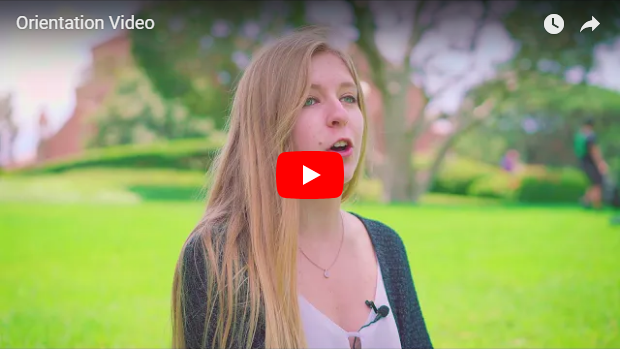 Students explore “Big Idea” topics, such as interracial dynamics or biotechnology, from perspectives as varied as biology, philosophy and urban planning. Clusters have been proven to provide freshmen with the tools to excel during their college Career. On average, Cluster students graduate earlier and have a higher GPA when they graduate.